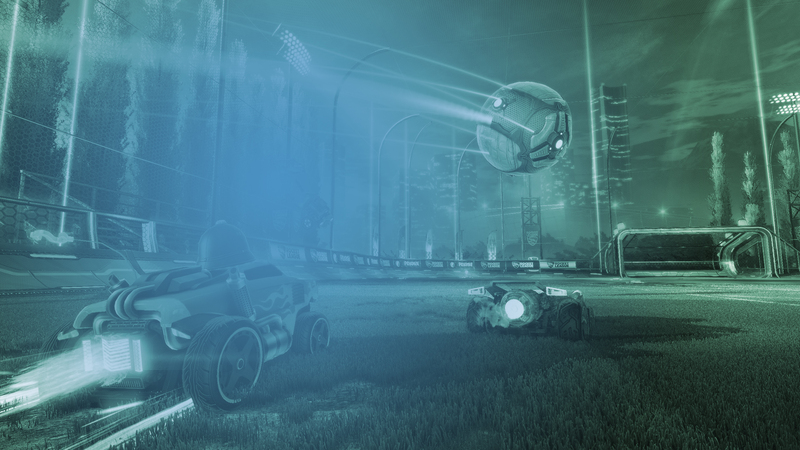 Rocket League’s Competitive Season 5 will commence with the release of our Anniversary Update on July 5th, and we’re making a few changes that we want to share with you guys ahead of time. Contrary to the transition between previous Competitive Seasons, there will be no Competitive Skill reset for Season 5. Your ranks will carry over from Season 4 into Season 5. While we recognize some players look forward to starting over each season, the downside of doing a reset can be significant. Match quality can be poor for several weeks after a season ends as players recalibrate to their actual skill ranking. With seasons happening more frequently, we aren’t comfortable creating so much matchmaking instability every few months. For Season 5, we are introducing a concept called Season Reward Level that is independent from your matchmaking rank. Your Reward Level starts at Unranked, and each win earns you progress towards the next level. Each Reward Level requires 20 wins to unlock, and they are sequential – you unlock Silver rewards after Bronze, Gold after Silver, and so on. Losing a match will not count against your Season Reward Level in any way, even if the loss causes you to drop a Tier or Division. Wins only count toward your Season Reward Level if you’re playing at or above that level’s Skill Tier. For example, you can progress towards unlocking Bronze rewards by playing at Bronze tier or higher. But a Gold player who has unlocked Gold Season Rewards cannot yet unlock Platinum Season Rewards. But a Gold player can only unlock Gold Season Rewards and below until they advance to Platinum I or higher.